The norm for most bikes and the most efficient, with a great ratio range, lots of low speed torque as well as top end gears for higher speeds, and easy access to service and change flats. 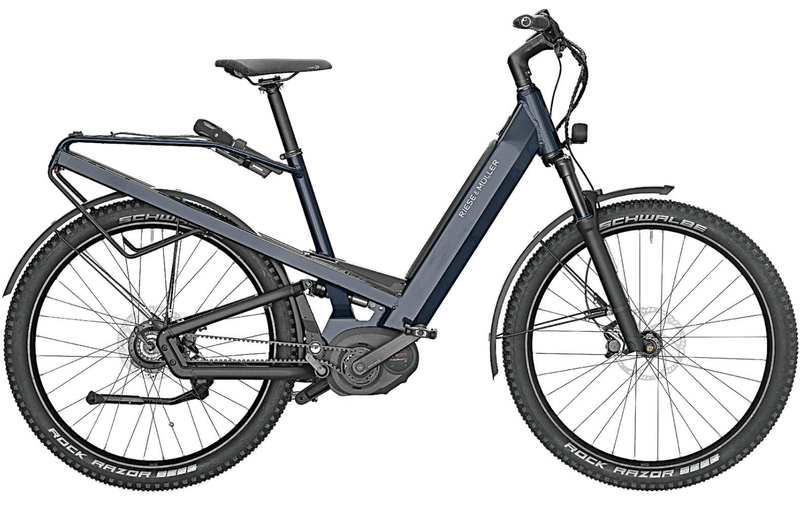 For eBikes shifting over the entire range when the bike is at rest can be a problem, a challenge less active cyclists face at first. Chains can get trousers dirty if you aren't careful. Good quality gears can last with frequent maintenance, but will wear out faster than internal gears and belt drives. A more dynamic, snappier shifting performance over the Vario. 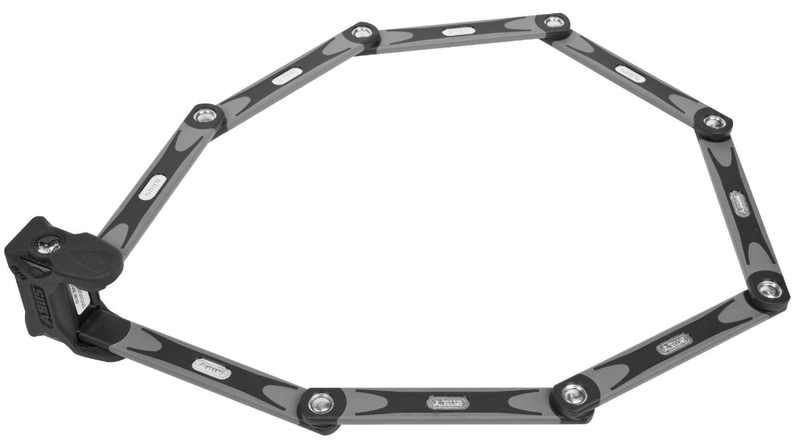 The "Vario" Continuously Variable Transmission (CVT) internally geared hub (with a Gates carbon belt) has a unique abilities to eliminate gear clicks. So you don't have to think about changing into the right gear, just twist the grip until you reach your preferred rate of pedaling (cadence). Less efficient than derailleur gears or Rolhoff, for when you value simplicity and low maintenance over the snappier performance of conventional gears. 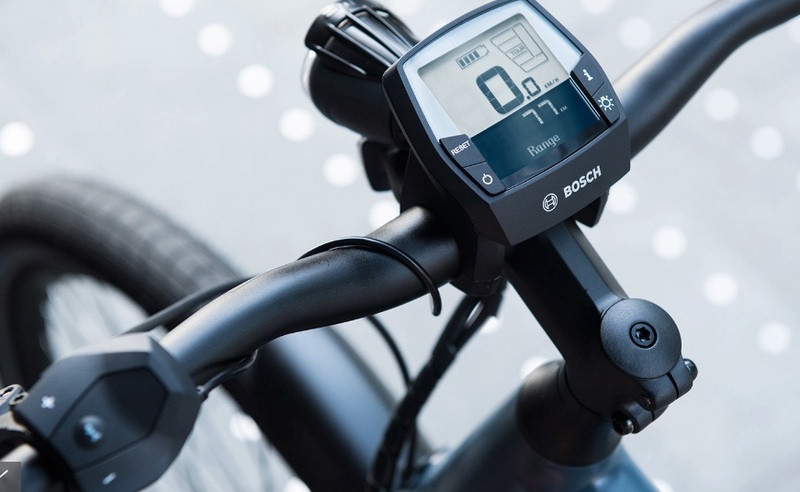 The premium electronic Rohloff E-14 gear links the mechanical Rohloff Speedhub 14-speed gear hub to the eShift function of the Bosch E-Bike system with easy push button shifting replacing the twist shift grip and gear cables. Shift gears in less than 200 ms – currently the fastest gear shift on the market. And that’s with a 526% gear ratio, adding only a pound, and 95%+ efficiency and a Gates carbon belt. Multi-shift mode simultaneously shifts 3 gears in a single sequence, while the auto-downshift function automatically returns the gear to your individually selected starting gear when the bike comes to a standstill. The "have it all" option. 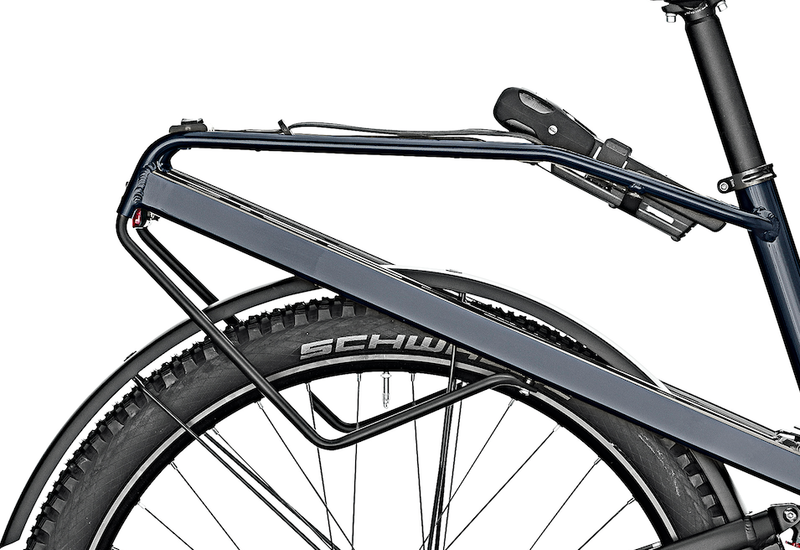 Note that on the Rohloff, the Homage comes standard with knobby (Schwalbe Rock Razor). If you prefer a smooth tire like the Super Moto X, we can trade-in Razors. Bosch's most powerful motor is tuned for climbing trails fast, and it is the top climber in real world testing on or off road, but limited to 20mph. The CX drive has what Bosch calls Direct Flow - supporting starts at very low pedal frequencies – this makes it easier to set off when already on a hill. There is also an eMTB mode that independently switches between Tour, Sport and Turbo depending on how much force the rider exerts on the pedals, so you don't have to manually go into turbo when encountering a hill then back down to a lower mode to conserve battery on the flats. The Performance Speed is Bosch's most powerful street oriented motor, and is tuned for a dynamic, sportier ride over a wide range of speeds, vs the CX emphasis on lower speed climbing grunt. Pushing 63 Nm of torque and providing assistance up to 28mph it is the workhorse of premium sporty eBikes. Many riders feel speed motors on the streets are safer than a 20mph limited motor - traffic speeds in the city tend to be around 25mph, so you blend in rather than clash with the flow of cars. Bosch batteries are renowned for reliability, with a service life of 800 to 1,000 charge cycles when properly cared for. Charging takes 4.5 hours from a fully discharged state. 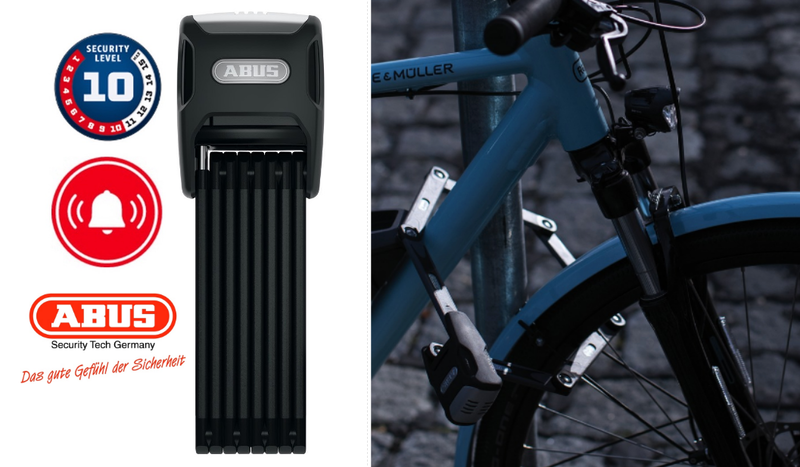 You can charge directly on bike or remove it using a key matched to the bike's lock. 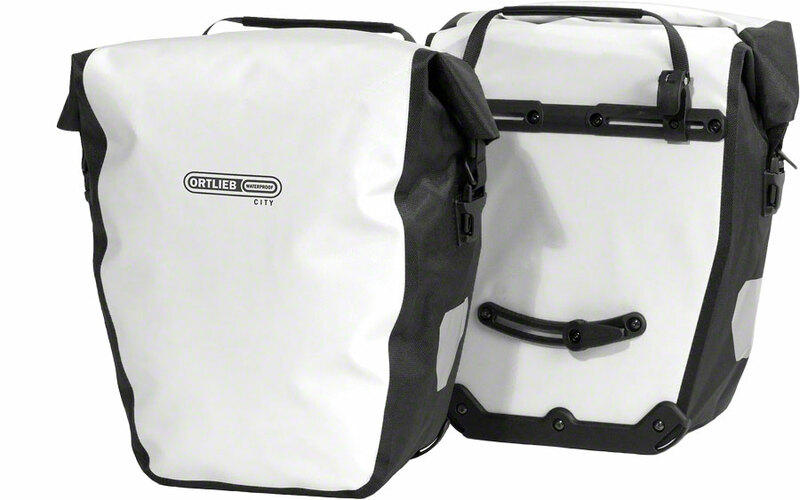 When storing your ebike, make sure to leave the battery at least 50% charged, and don't leave it in extreme cold or heat for extended periods. Riding in the rain is no problem, but submerging your battery is obviously a bad idea. The Intuvia central display is the benchmark of reliability, dynamically calculated your estimated range based on your power usage, along with motor power output, mileage & trip time, as well as average speed, battery level and the time of day. 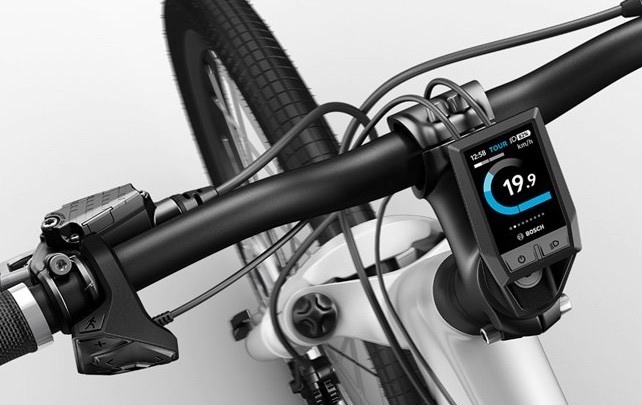 Controls are outboard by the left hand grip that change your mode (or the amount of force muitiplication that the motor provides) or use "Walk Mode" to help power the bike while walking up steep inclines. The monochrome display is legible in any level of sunlight. There is a USB to charge your phone while riding. Secure you eBike by quickly removing it before going inside, or use the set screw to lock it in place. The Kiosk display has all the functionality of the Intuvia, along with more modern features like bluetooth, color display and tough Gorilla Glass to guard against scratches and cracks. Color coded modes allow you to keep your eyes on the road - all you neeed is a quick glance - and the infographics track how much power you are putting into the pedals as well as how much the motor is producing. The battery level is in percentage not just bars! - so you can really know precisely how much battery you have left and are using. 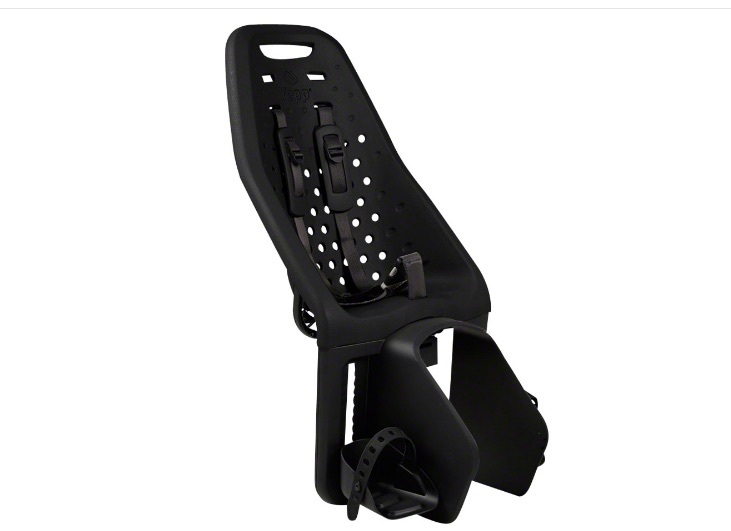 It is compatible with different heart rate monitors so you will know how much of a workout you are getting. Connect to your phone to download updates. 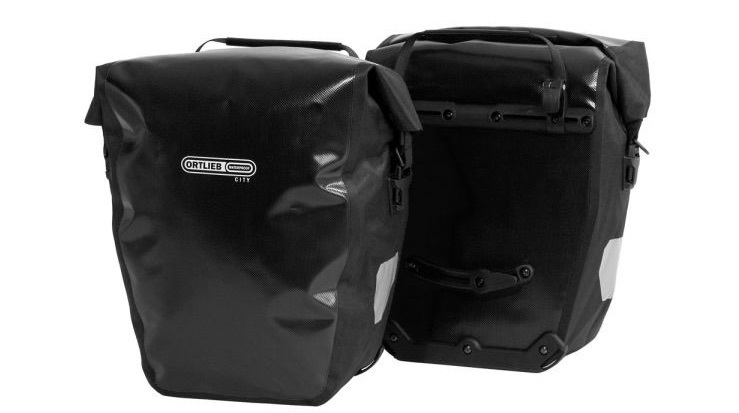 Would you like to carry a child or bags on the back? Which color Yepp Maxi seat? Boomerang CycloTrac combines an on board motion-sensing alarm with state of the art GPS technology capable of tracking your bike anywhere there is a cell signal. All in real time. 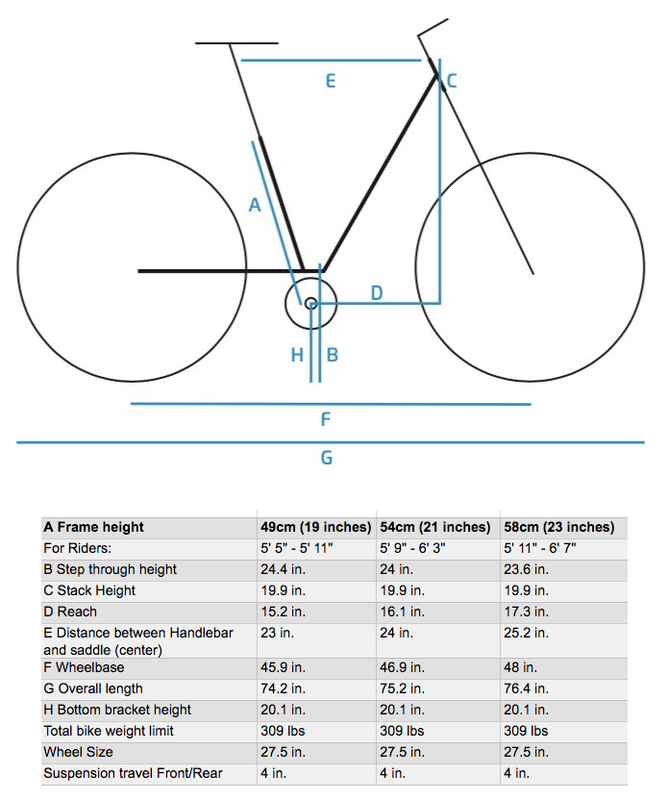 Want to know your ride distance, elevation, calorie burn and more? It’s all there with an easy to access interface, available on our website. 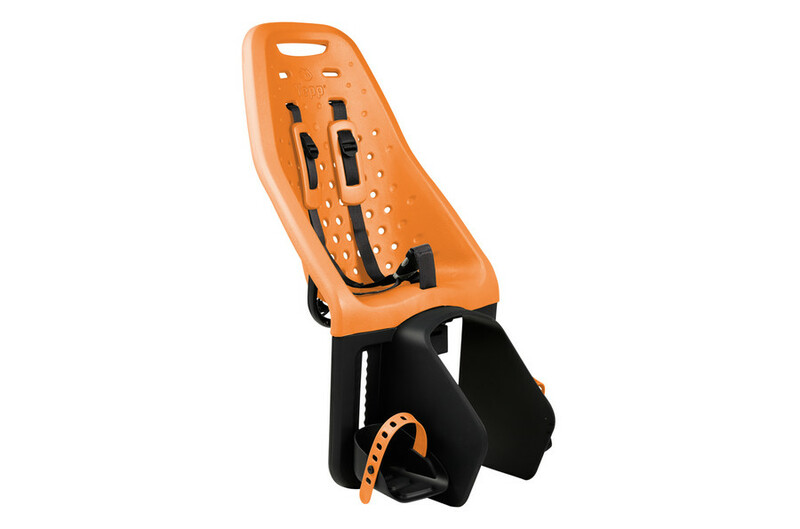 It’s waterproof and stays in place with special security mounting hardware. 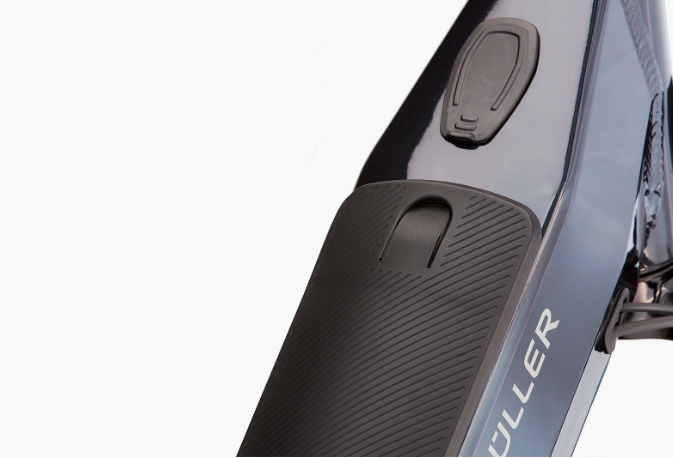 Use Boomerang with a good lock, and double down on your bike protection. Deterrence is half the battle; thieves choose the path of least resistance. 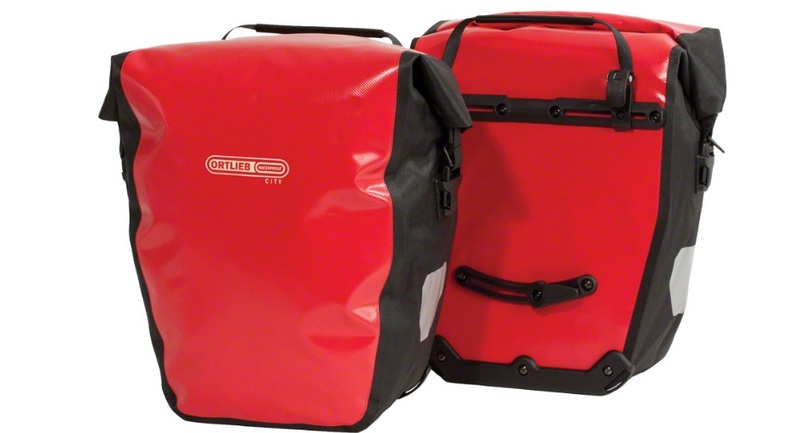 The bigger Bordo can more realistically get around the bike and what you are locking to. 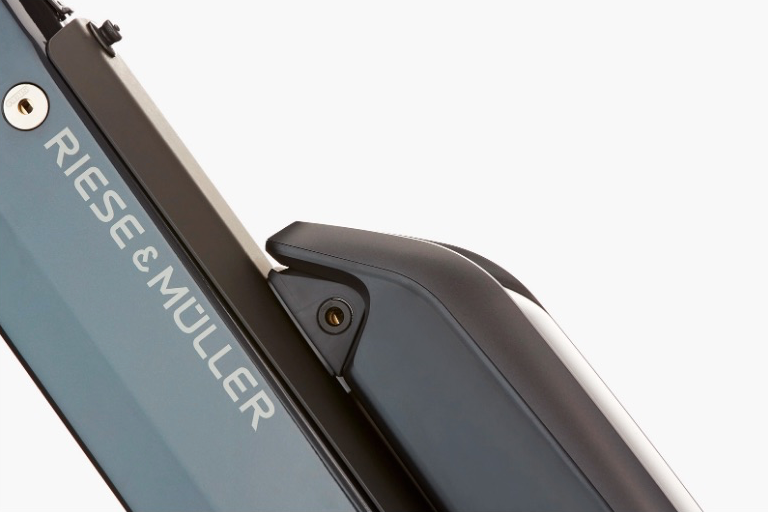 Keyed alike to your battery and frame lock so you can use just one key. Keyed alike to your battery and frame lock so you can use just one key. The alarm goes off if the lock is disturbed for more than a few seconds. Pickup dates on Riese & Muller can be 2-3+ months out - please plan ahead!